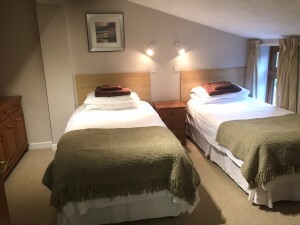 North Norfolk has so much to offer; from some of the best beaches in the country, to National Trust properties, fabulous countryside, the Norfolk Broads and heaps to do for all the family; click HERE (also see our “What’s On” page under Local Guide) for more details of what we are blesssed to have just around the corner. 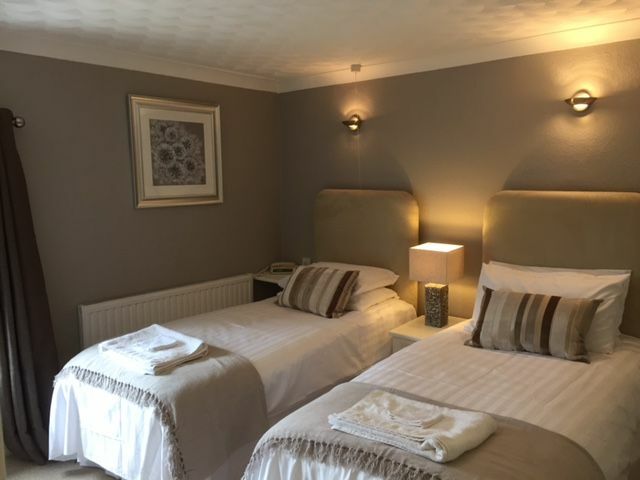 In our B&B accommodation in the main house on the park, we have three rooms (1 double, 1 twin, 1 single) with en-suite facilities. 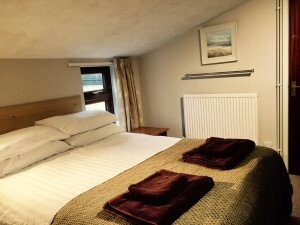 All of the rooms have a colour television as well as tea and coffee making facilities. 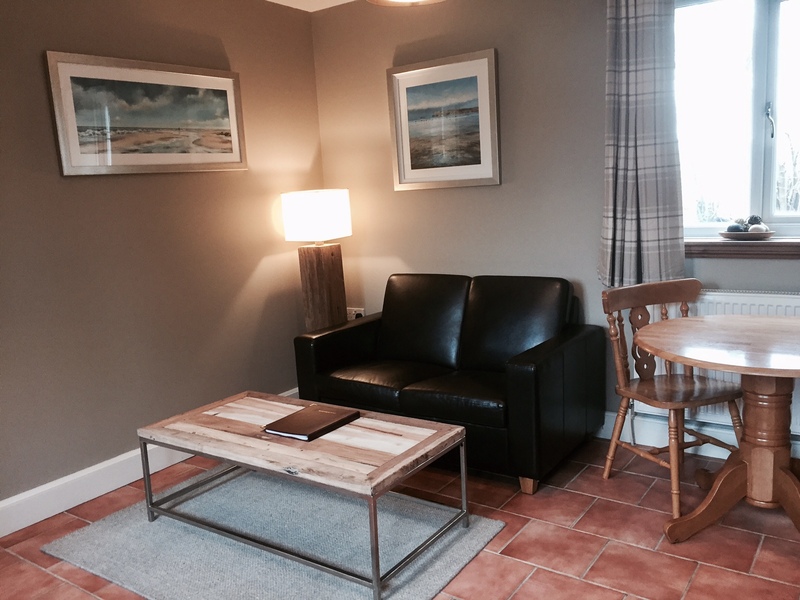 There is also a dining room and guests living room area to enjoy and prices are shown on drop-down option above. 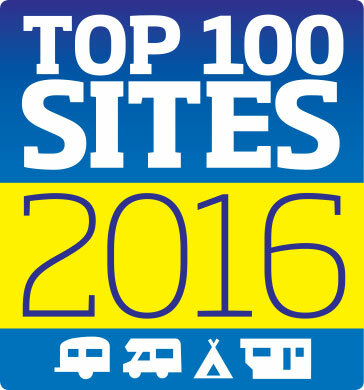 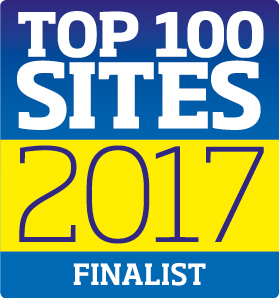 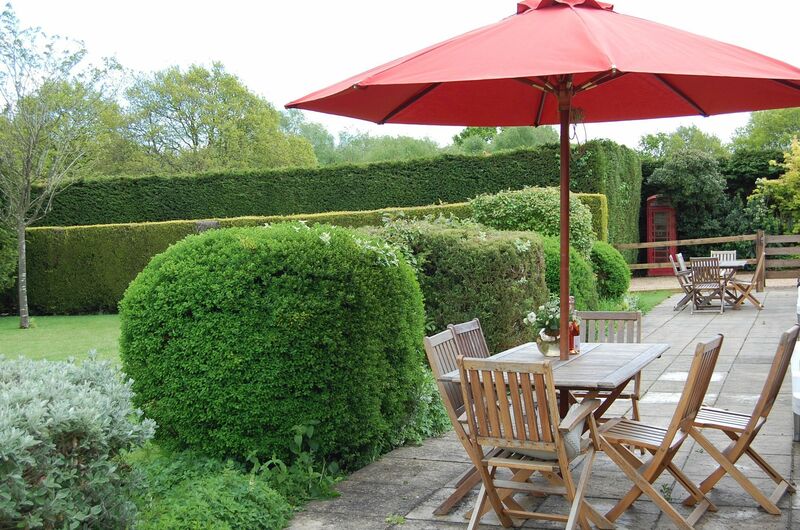 To check availability or book, please call 01328 878305 or email us on enquiries@old-brick-kilns.co.uk . 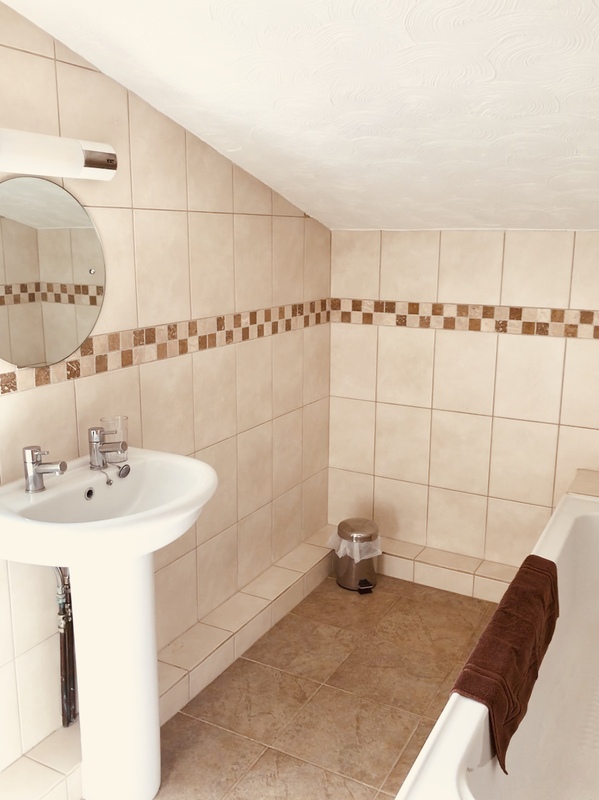 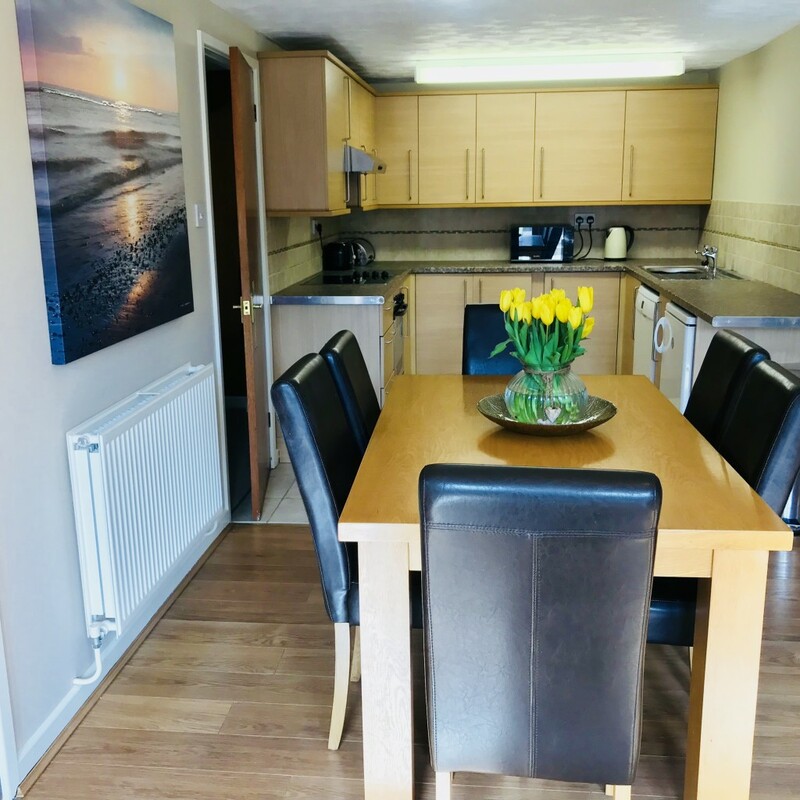 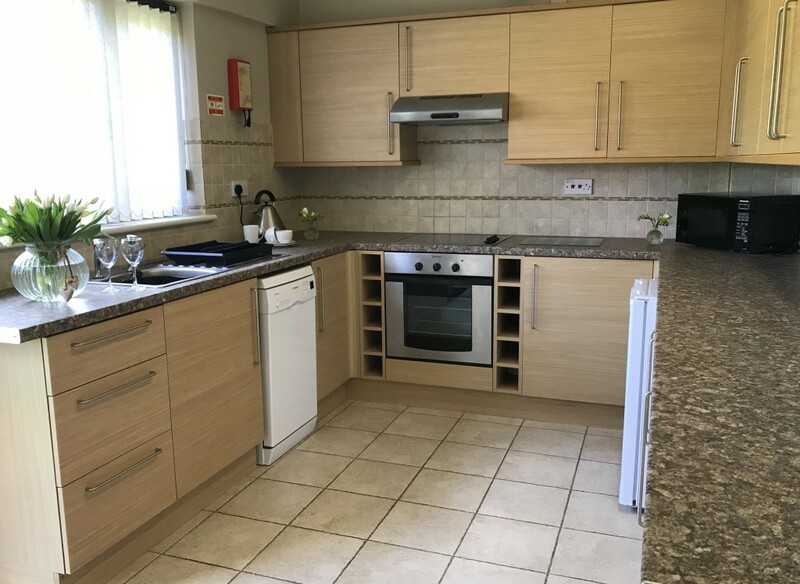 A delightfully renovated 1 bedroom, self-catering cottage with ensuite wetroom (suitable for wheelchairs), open-plan living/kitchen area with dishwasher, television with freeview, DVD and wifi. 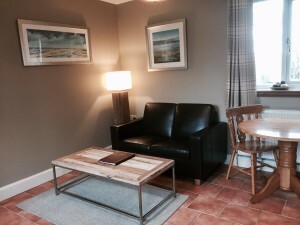 Outside there is a private patio area, with seating, and ample parking for 1 car. 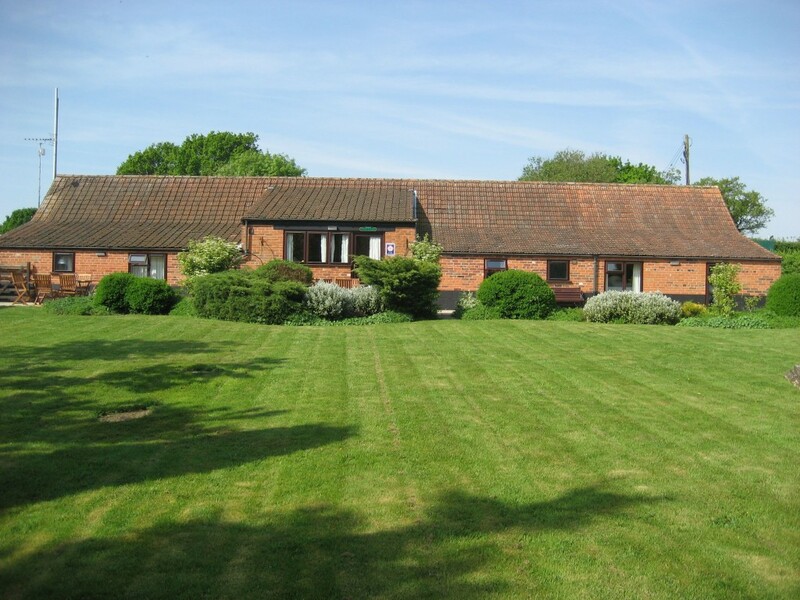 Kiln Barn is situated on the park & prices are shown on drop-down option above. 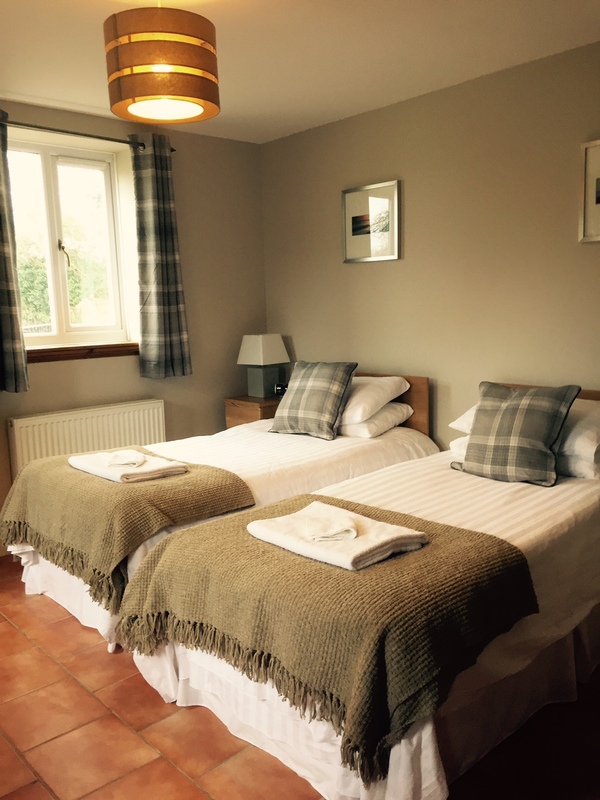 To check availability or book, please call 01328 878305 or email us at enquiries@old-brick-kilns.co.uk. 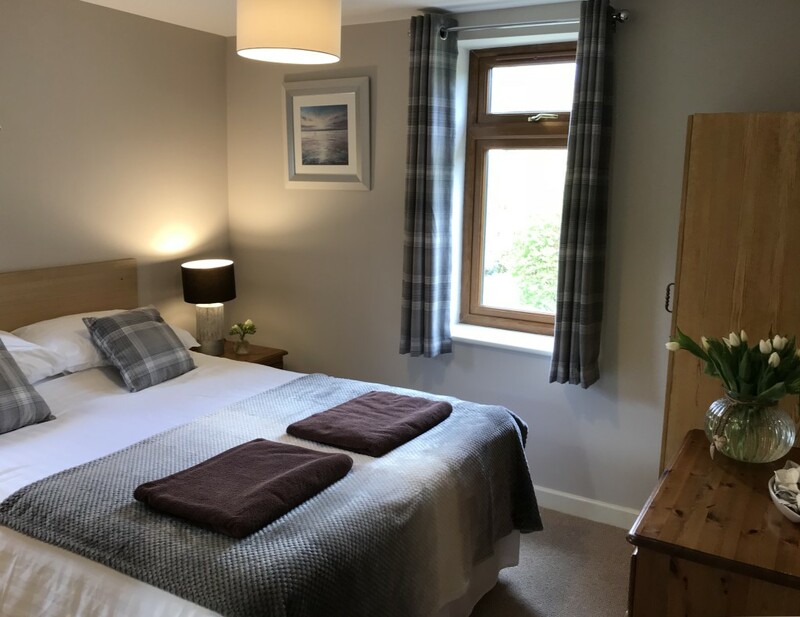 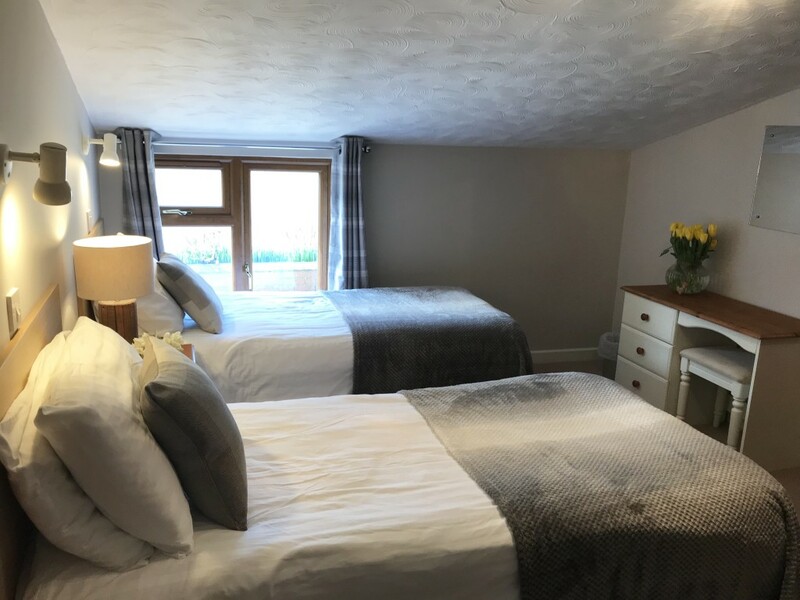 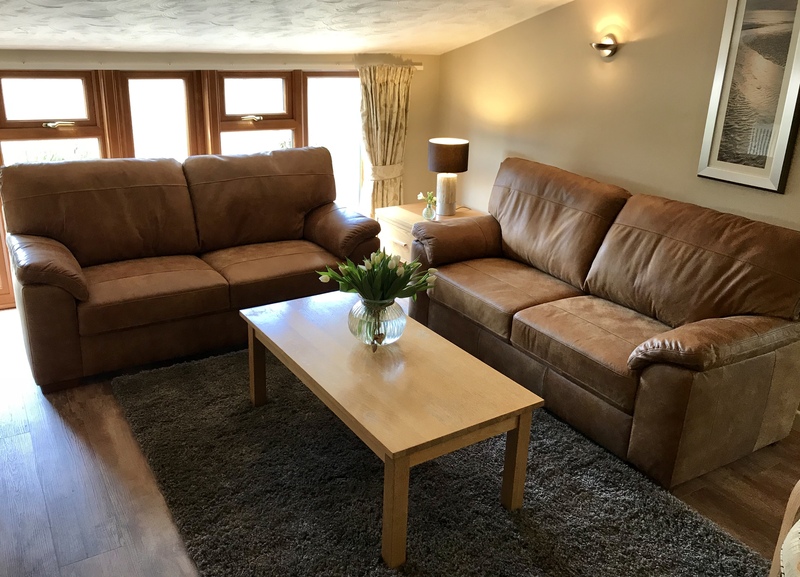 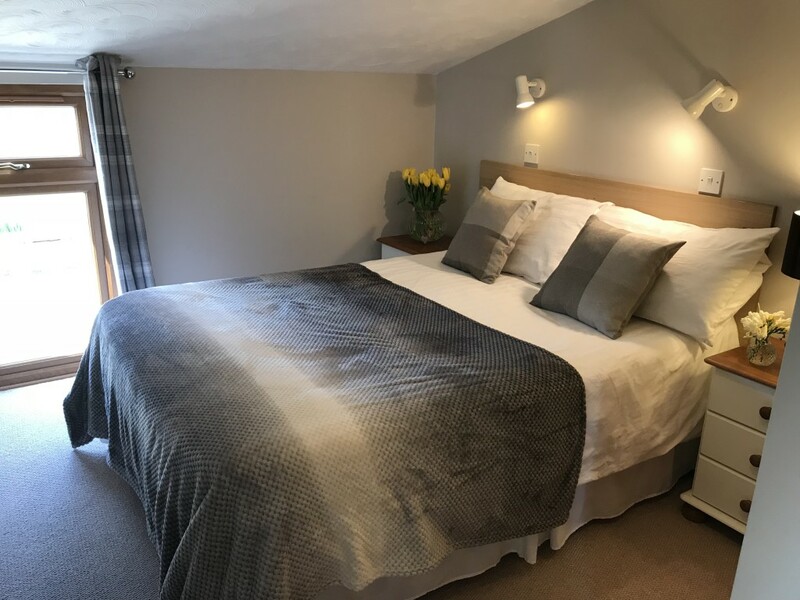 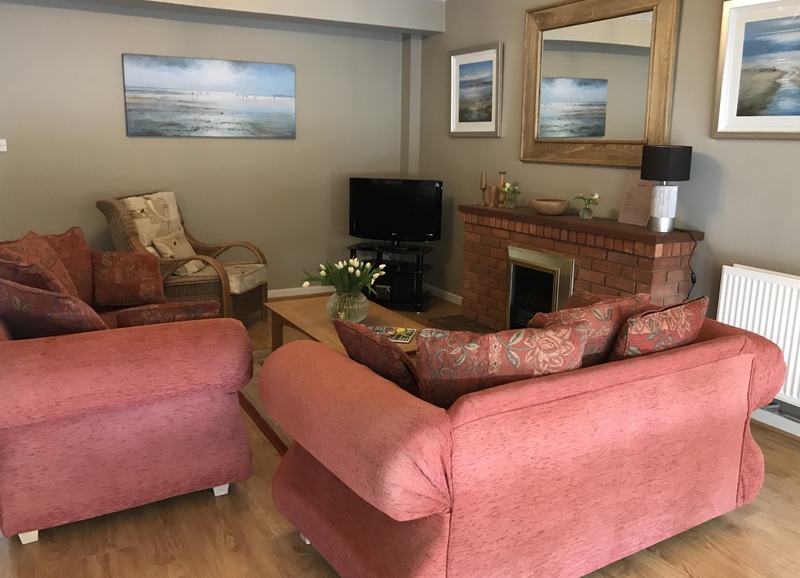 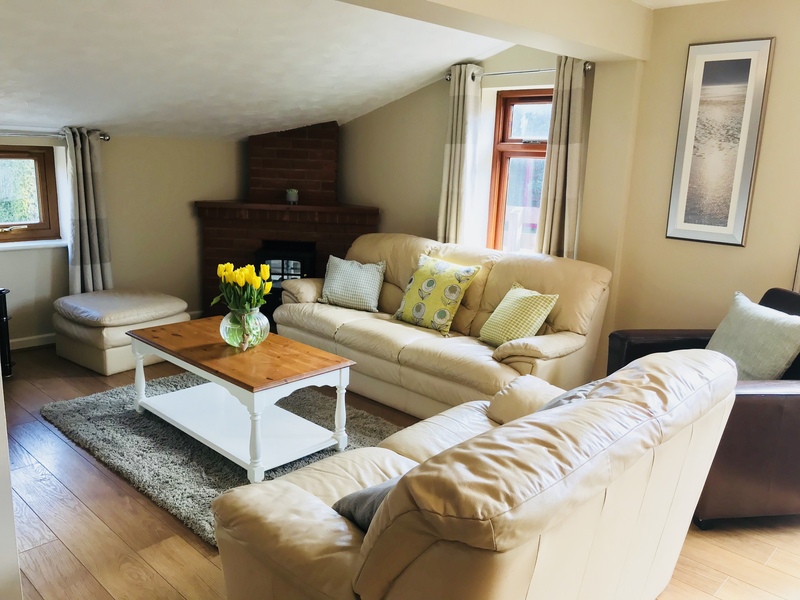 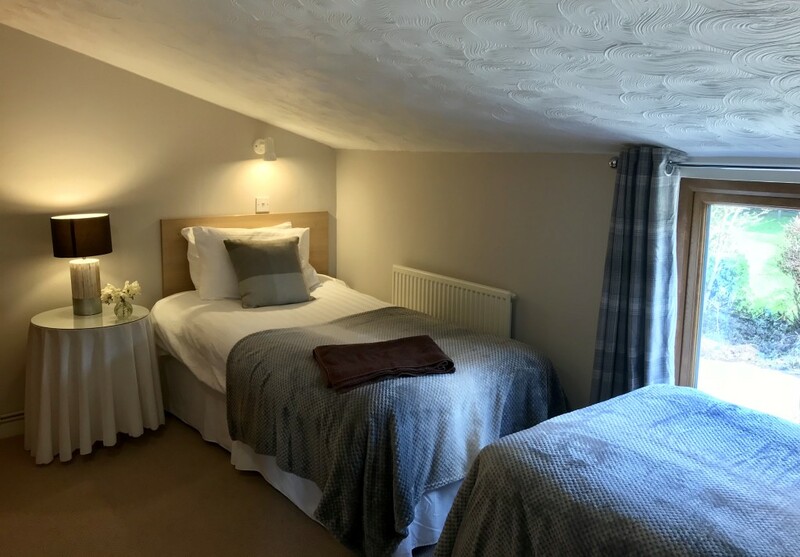 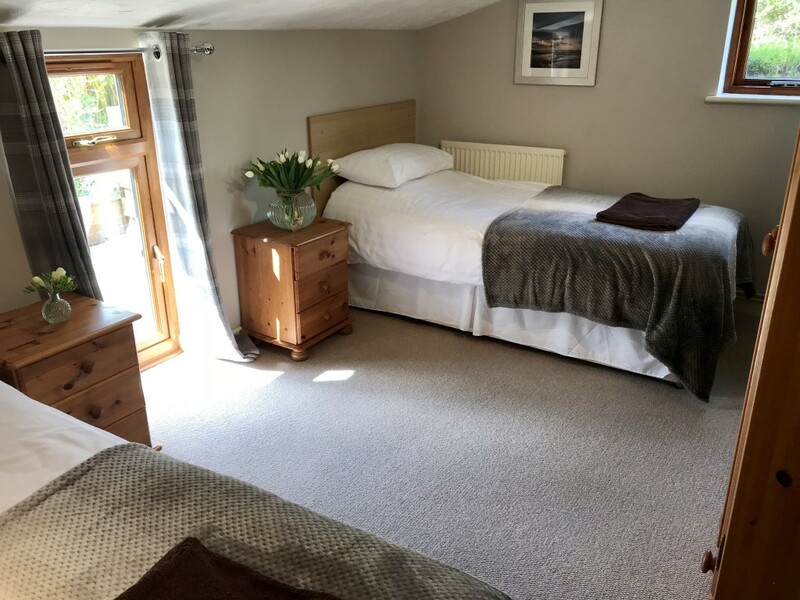 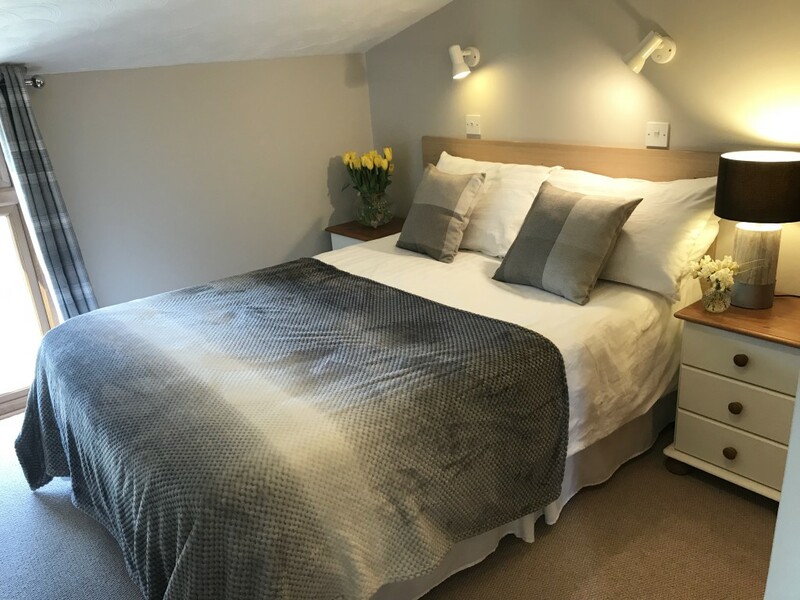 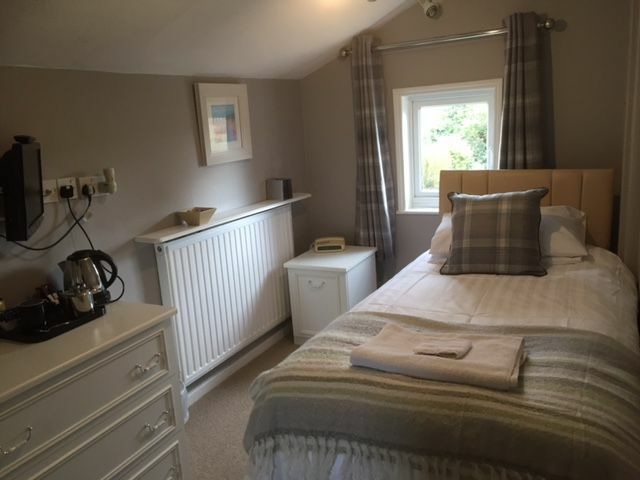 Close to the Park, we also have a beautifully furnished, single-storey barn which is divided into 3 holiday cottages; the cottages at either end both sleep 6 people and the middle one sleeps 4, all with TV & wifi (cot & high chair available). 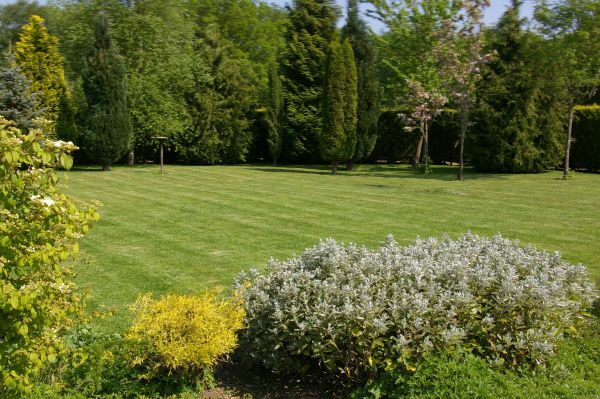 They share a large, enclosed garden and parking area and can be booked independently, or as a group to sleep either 10,12 or 16 (there are inter-connecting doors when all 3 cottages are booked or, the middle and end ones together (for parties of either 16 or 10 people). 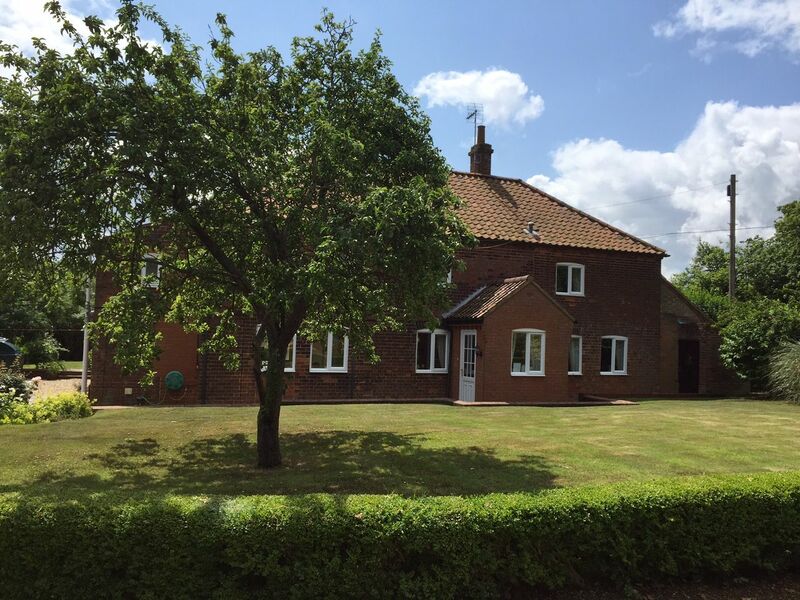 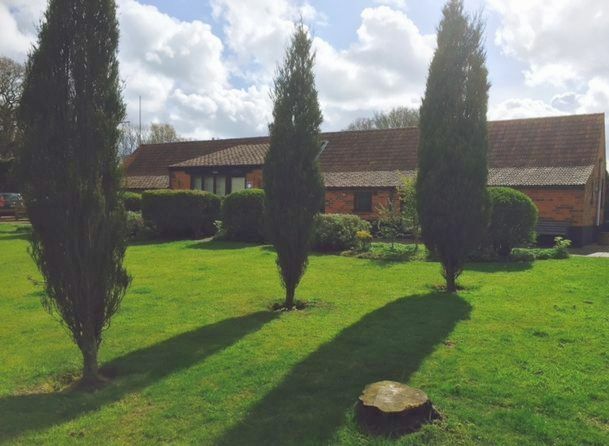 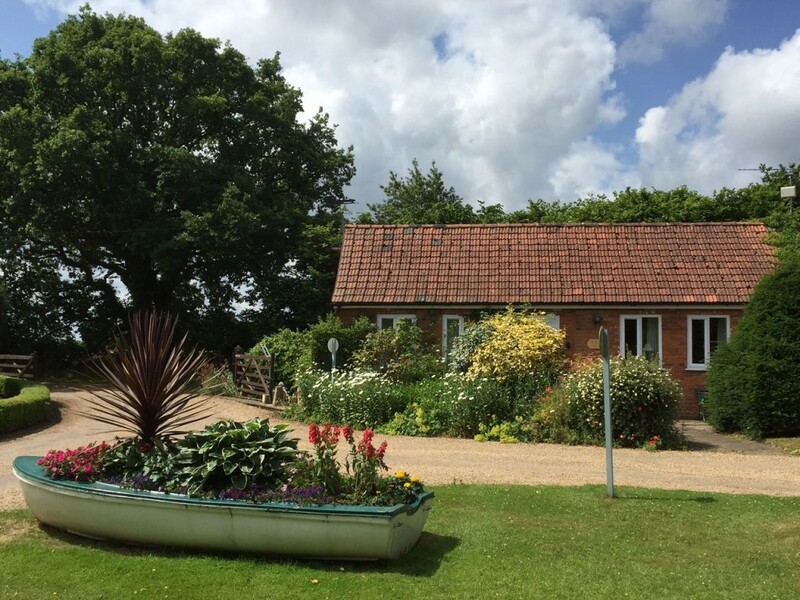 Idyllic, rural location with Barney’s Restaurant/Bar (usually open Wed/Fri/Sat/Sun only) and site shop (open 8.30 am – 5.30pm) less than 500m away, along with games room, fishing and children’s play area. 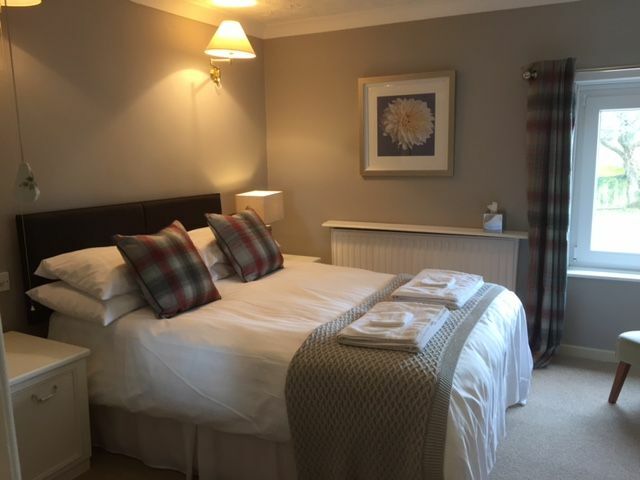 Prices are shown on drop-down page (above). To book or check availability, please call 01328 878305 or email enquiries@old-brick-kilns.co.uk. 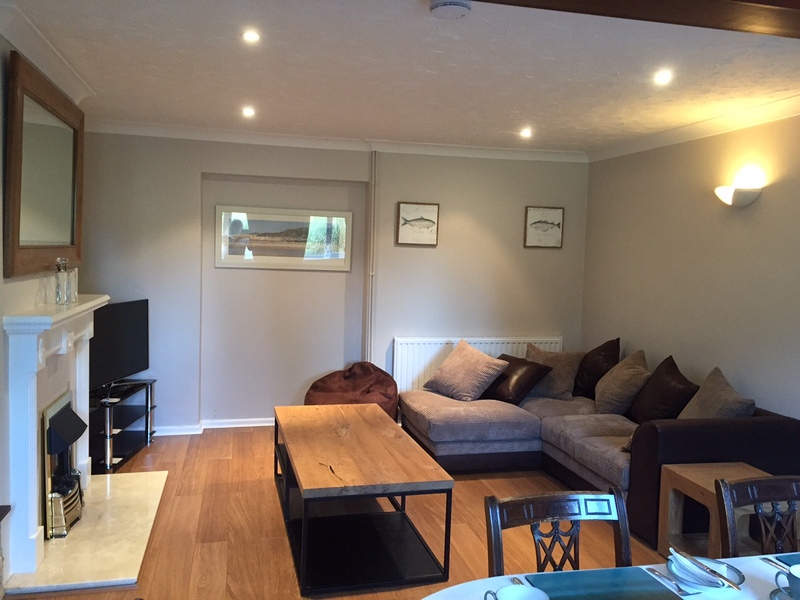 The open plan sitting/dining room/kitchen gives a spacious living area. 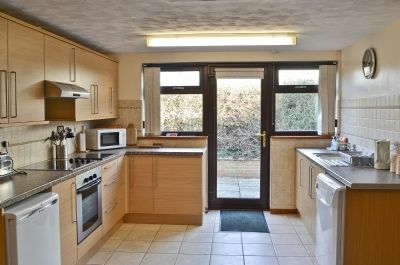 The kitchen is fully equipped with dishwasher, microwave, electric hob and oven. 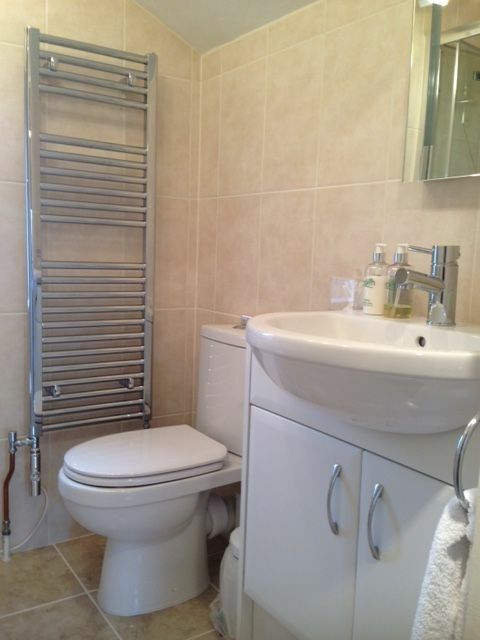 Bedroom 2: Twin beds with fully tiled en-suite shower room with toilet and wash basin. 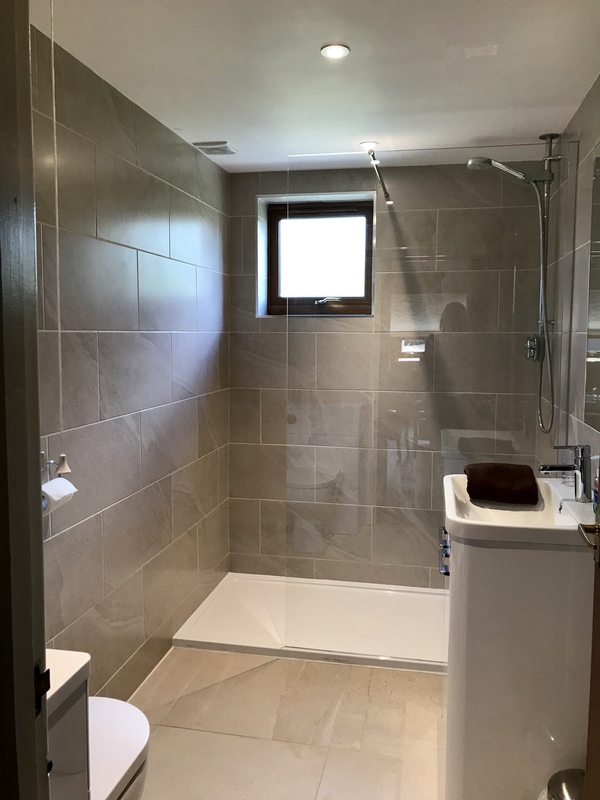 To complete Stiffkey Barn, there is an attractive, fully tiled bathroom. 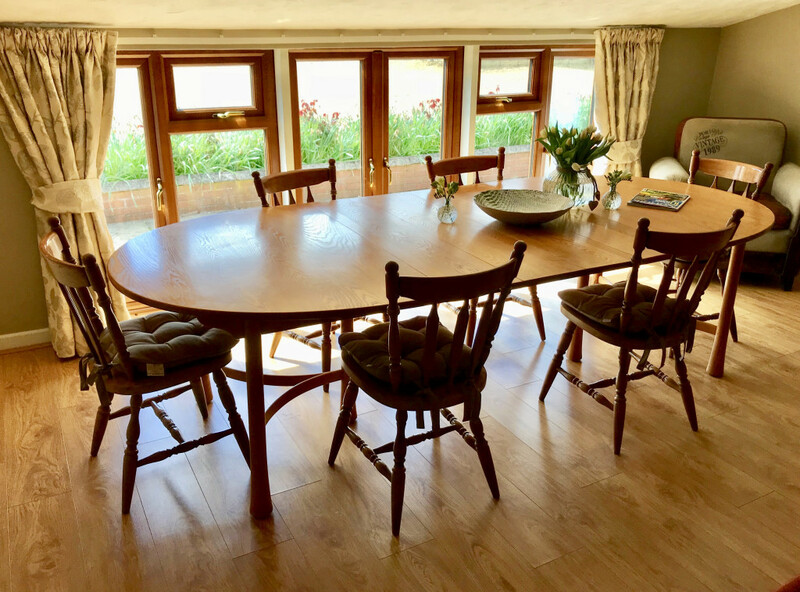 Dogs welcome by arrangement in this cottage only. 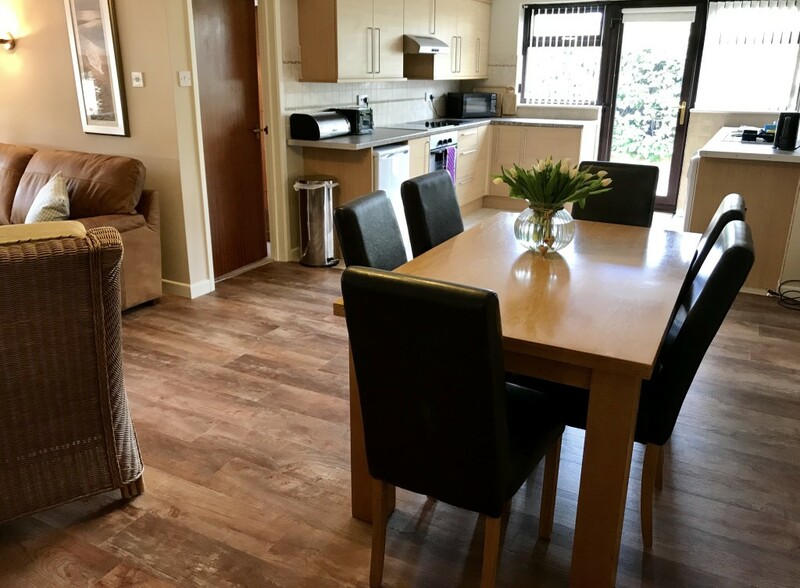 The accommodation in this cottage consists of a large sitting/dining room/kitchen area. Bedroom 2: Double bed, en-suite shower room with wash basin and toilet. 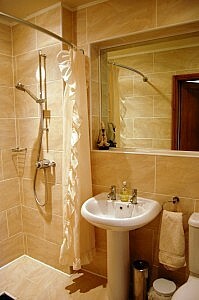 A recently refurbished, contemporary tiled shower room completes the accommodation in Stable Barn. 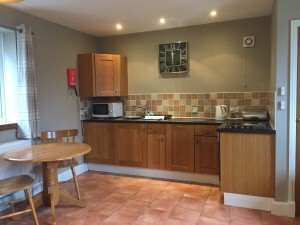 A cot and high chair are available in all cottages. 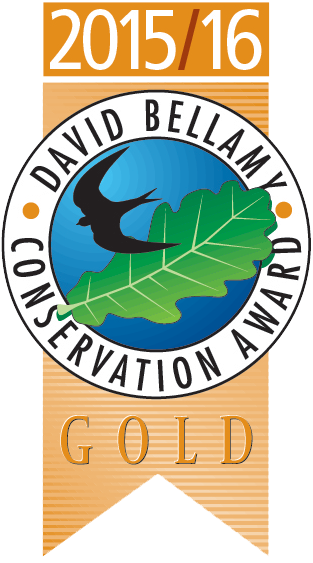 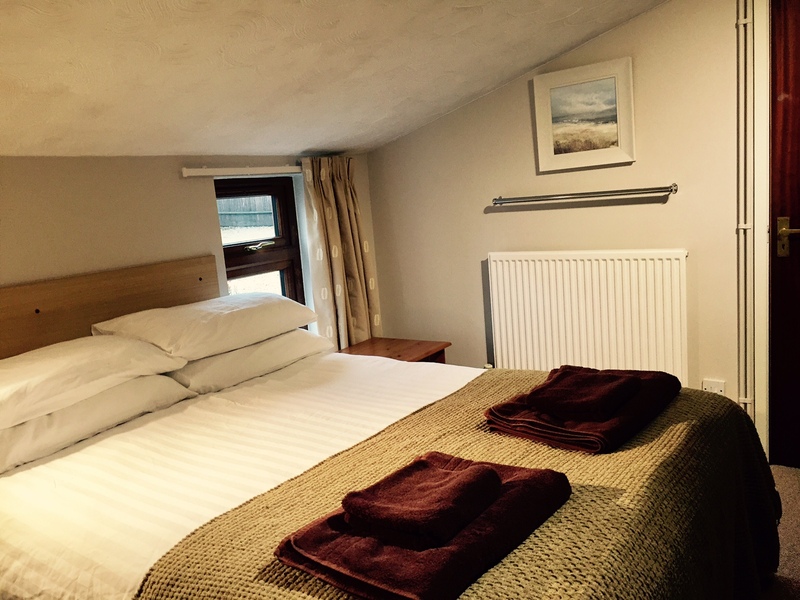 Each cottage is supplied with duvets, linen and bath towels. 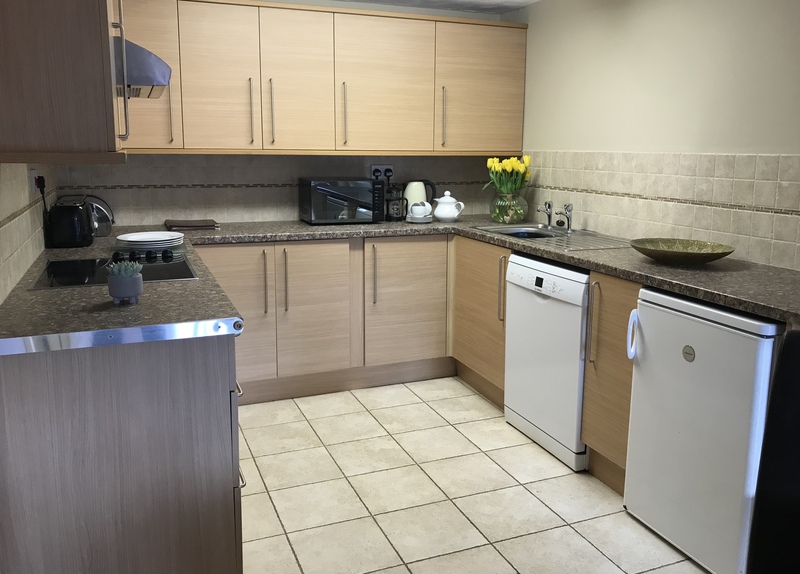 The accommodation comprises a large open plan sitting/dining area with a large separate kitchen. 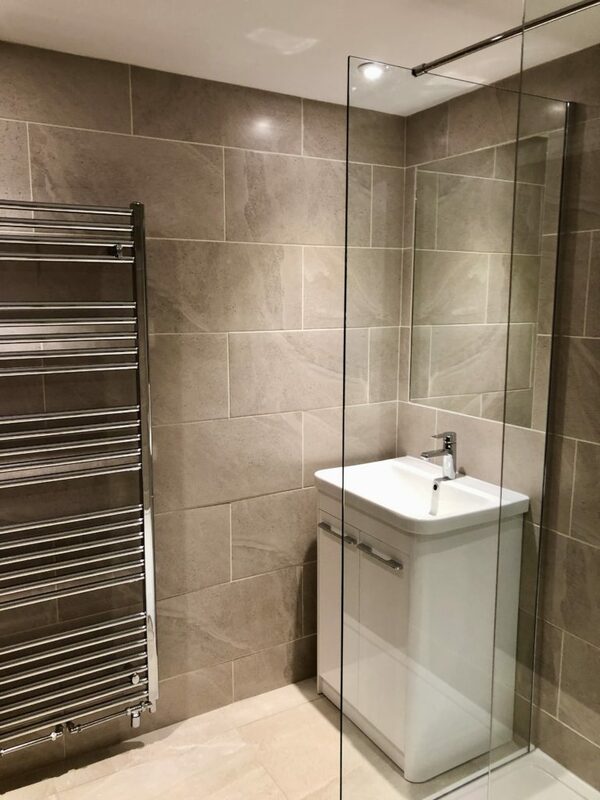 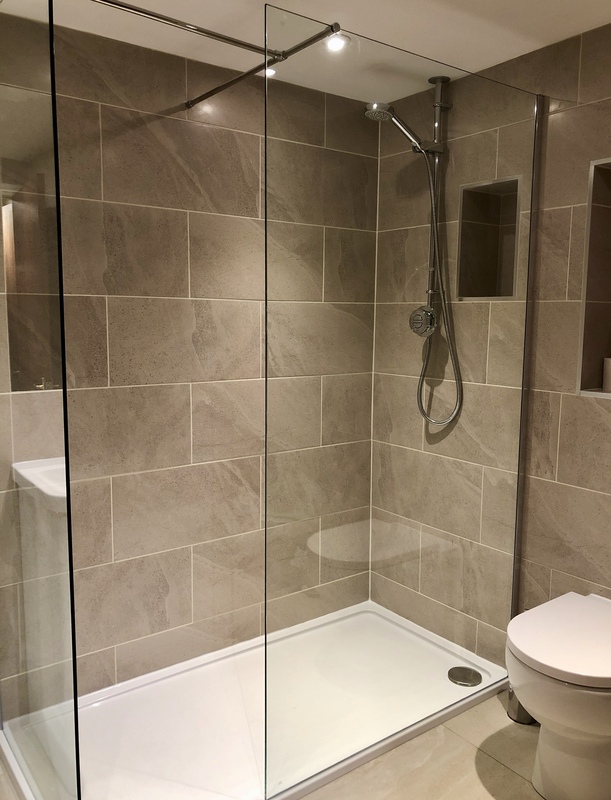 A recently refurbished, contemporary tiled shower room completes the accommodation in Wensum.